Beautiful 2015 ABI Oakley, with Veranda. Our caravan has the added benefit of Double Glazing and Central Heating. Sleeps 6 in 3 bedrooms (1 double and 2 twin). 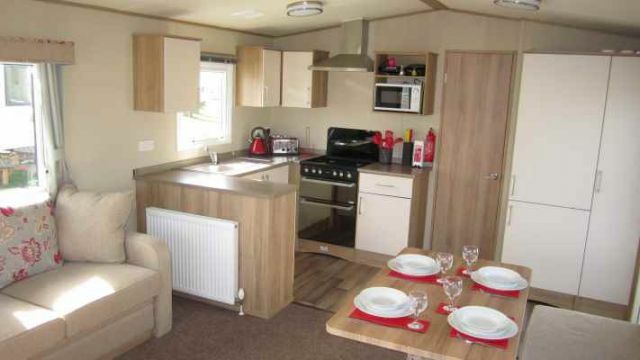 Situated on Beech Grove close to all amenities our caravan comes fully equipped with all mod cons. Bed linen and bedding are supplied however guests are required to supply their own towels.